This legislative session, I have introduced 20 bills. All 20 received a public hearing over the last three months, and nine bills have been advanced out of committee. 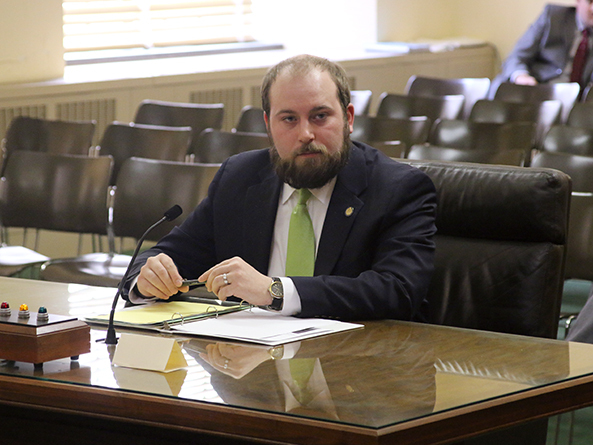 My priority bill, LB259, has advanced to the second round of debate, and LB113 has been approved by the Governor. This session, I have designated LB259 as my personal priority bill. This bill will serve as an update of our criminal court procedures. I have been working with stakeholders such as prosecutors, defense attorneys, and court administrators to make efficient and fair use of our court system. LB 259 was generated as a way to potentially solve a problem that Lancaster County shared with me and my fellow Lancaster County senators in a presentation last fall. At that presentation our county jail administrator shared with us his concerns about the ever increasing costs of the county jail. Much of this cost was coming from people who did not necessarily need to be in jail: people awaiting trial for minor offenses who are sitting in jail in lieu of paying fines. LB 259 is my attempt to fix that, and I am glad to have the support of Lancaster County on this issue. This is an opportunity for us to eliminate unnecessary financial burdens on our Counties. LB 259 is also part of a continued effort to remedy the fact that people are currently sitting in our county jails based on a lack of income. 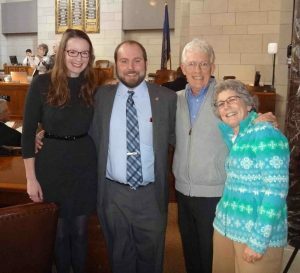 Currently in Nebraska, you can be sentenced to jail to “sit out” a fine if you are unable or unwilling to pay the fines and court costs. The current rate that someone is credited per day to “sit out” their fine is $90. What we are seeing is people having to sit out their fines in jail for a crime that carries no jail time, due to their lack of income. This is both bad and expensive public policy. Based on our research, over 2,800 people spent a total 55,961 nights in jail in fiscal year 2014-15, for a grand total of $5.6 million dollars. This expense to our counties is in addition to the loss of revenue of the unpaid court fines and fees. LB259 provides judges options for sentencing indigent defendants that avoid this problem: payment via an installment plan, reducing or eliminating costs, or sentencing them to perform community service. LB 259 ensures defendants are still fulfilling their obligation to society, while not sitting needlessly in jail based on their income. 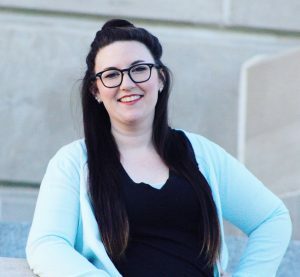 LB 259 is supported by the Omaha City Attorney, the Douglas County Public Defender, and the Nebraska Bar Association, and was advanced to the second round of debate on April 19th. Last month, I had a great opportunity to talk with students and families at the Dawes Middle School CLC Community Night with State Senator Adam Morfeld. 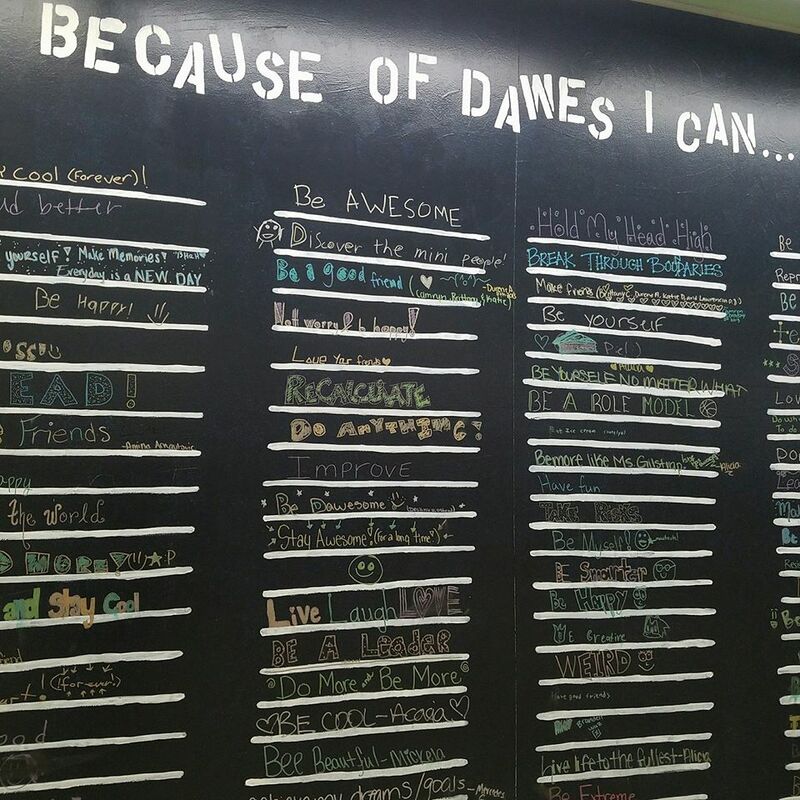 We had some tough questions posed to us, like “How do we decide to fund our schools?” and “Are you ready to be replaced by robots yet?” Thank you to all who attended and to Dawes for inviting us. I was also invited to a meeting of the Kiwanis Club at the Cotner Community Center. We had a great conversation about the Legislature and I was happy to attend. My staff and I attended the Strengthening Democracy Awards presented by Nebraskans for Civic Reform. Last year, I was awarded the Defender of Democracy award at this event. The One Hundred Fifth Legislature officially began on January 4th, 2017. 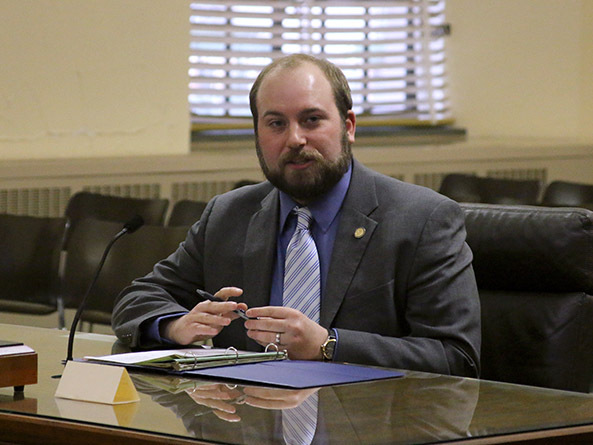 This legislative session, I have introduced 20 bills, all of which have had public hearings. 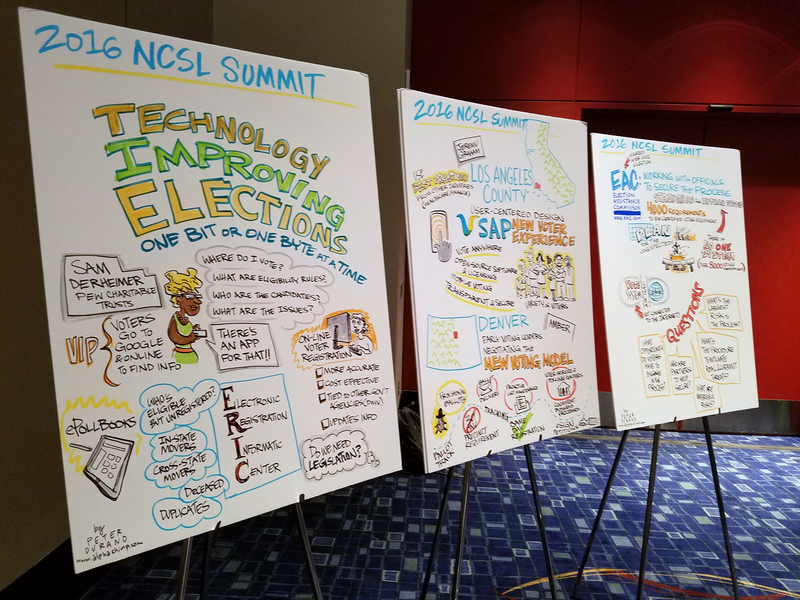 Seven of these bills have been advanced out of their respective committees. LB93, LB146, LB211, LB258, LB363 and LB519 have been advanced to General File, and LB113 was approved by the Governor on March 29th. 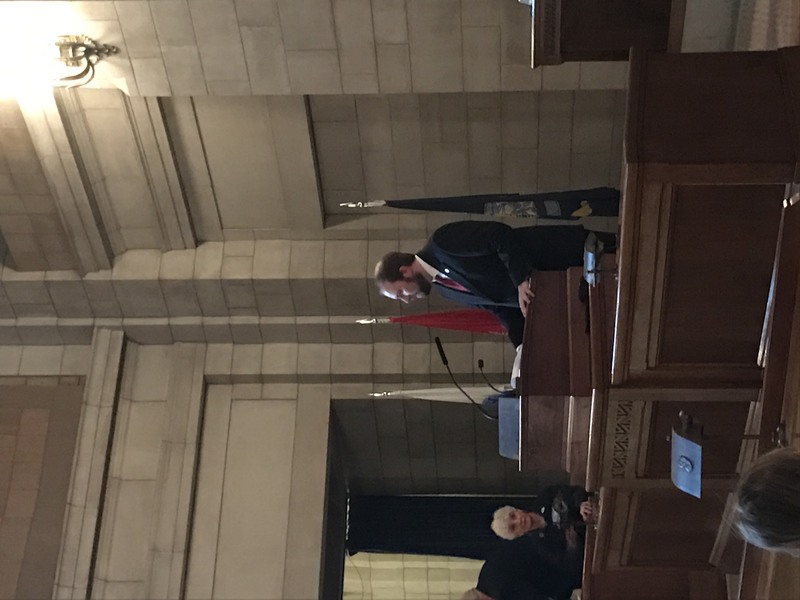 On March 1st, Nebraska marked 150 years of statehood with celebrations around the state and here at the Capitol. I joined my fellow Senators and members of the Executive and Judicial branches of state government in the celebration. 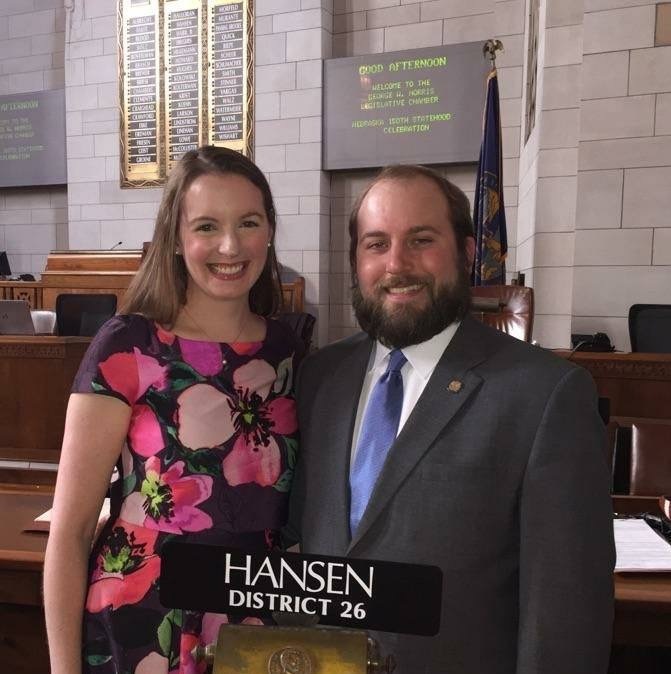 Governor Ricketts signed a proclamation declaring March 1 as Statehood Day here in Nebraska, and Hannah Huston, a Grand Island native and former finalist on “The Voice” sang “The Star Spangled Banner” and “America the Beautiful”. 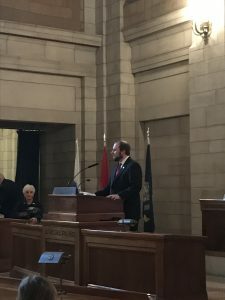 It was a wonderful opportunity to celebrate the many things that make Nebraska unique and a wonderful place to live. 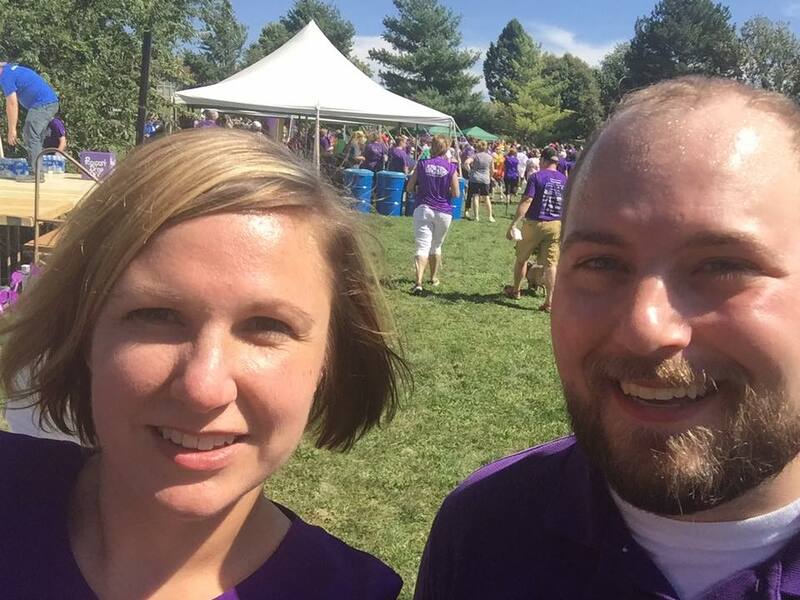 My wife Jane and I at the Sesquicentennial Celebration. 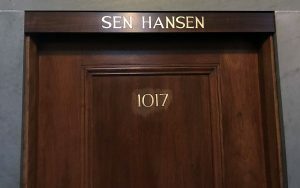 At this point in the legislative session, senators and committees have designated their priority bills. Each senator gets to select one bill and their personal priority bill, ensuring it will be debated on the floor during the session. Each committee can designate two priority bills, and the Speaker of the Legislature can designate 25 priority bills. Senators are not limited to prioritizing their own bill, and some senators choose to prioritize bills introduced by other senators. 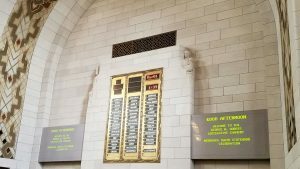 With over 600 bills introduced in this session alone, this process serves to ensure important topics are discussed during the legislative session. 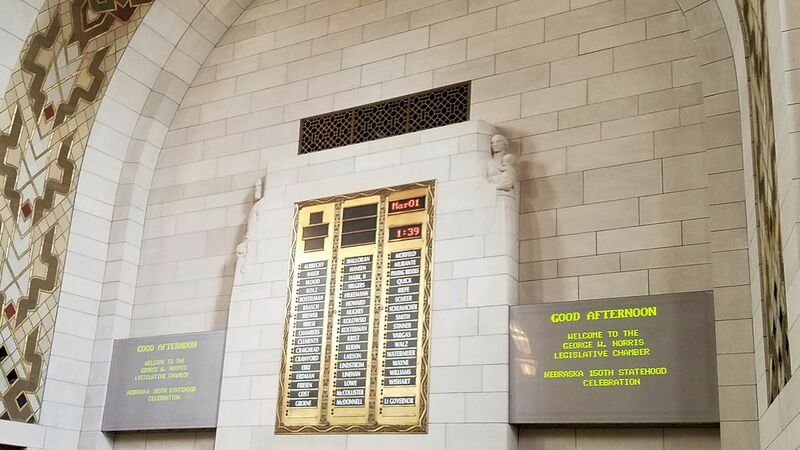 You can find all of the bills prioritized this session on the Nebraska Legislature website. I have designated LB259 as my personal priority bill. This bill will serve as an update of our criminal court procedures. I have been working with stakeholders such as prosecutors, defense attorneys, and court administrators to make efficient and fair use of our court system. Introducing LB145 in front of the Judiciary Committee. 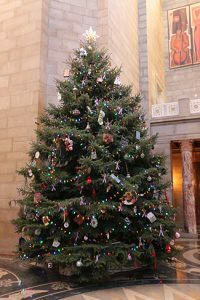 Image courtesy of Unicameral Update. High school students are invited to take on the role of state senators at the Unicameral Youth Legislature June 11-14. 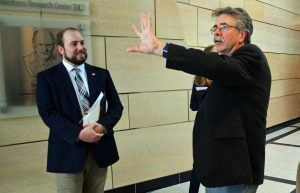 At the State Capitol, student senators will sponsor bills, conduct committee hearings, debate legislation and discover the unique process of the nation’s only unicameral. 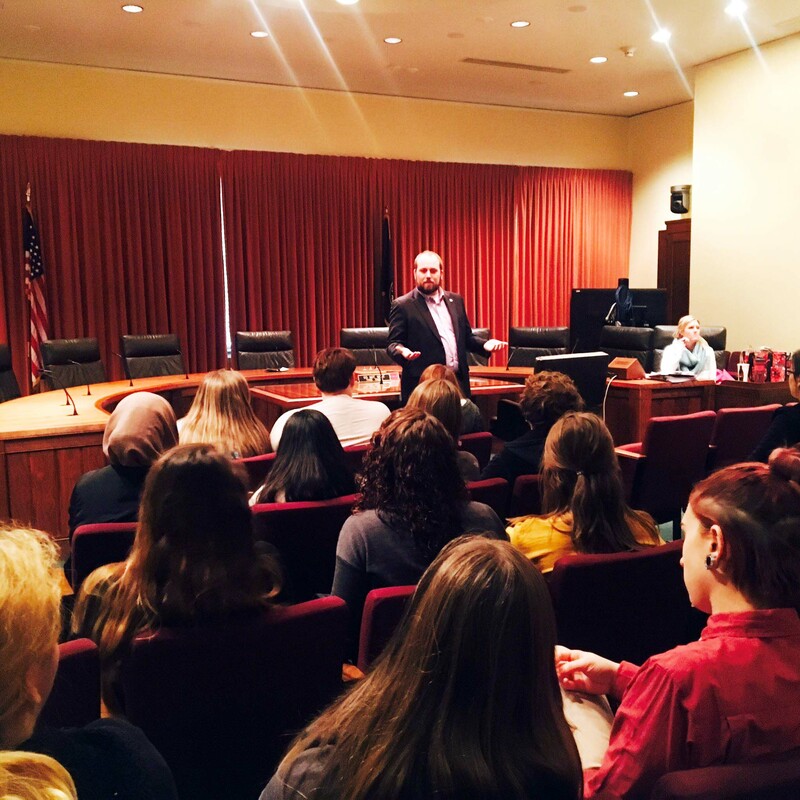 The Unicameral Youth Legislature gives behind-the-scenes access to students who have an interest in public office, government, politics, law, public policy, debate or public speaking. Students will learn about the inner workings of the Legislature directly from senators and staff. 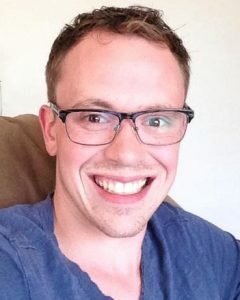 Registrants are encouraged to apply for a Greg Adams Civic Scholarship award, which covers the full cost of admission. Applicants must submit a short essay. 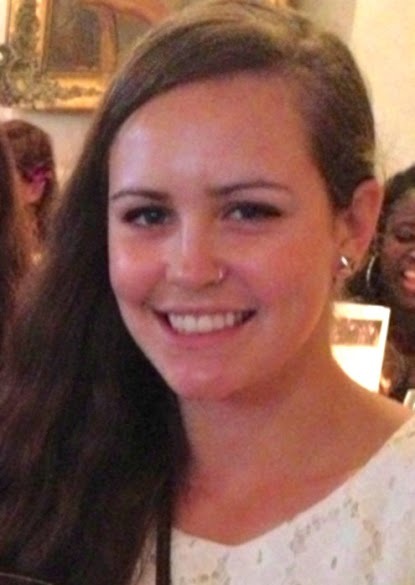 Other $100 scholarships are also available. 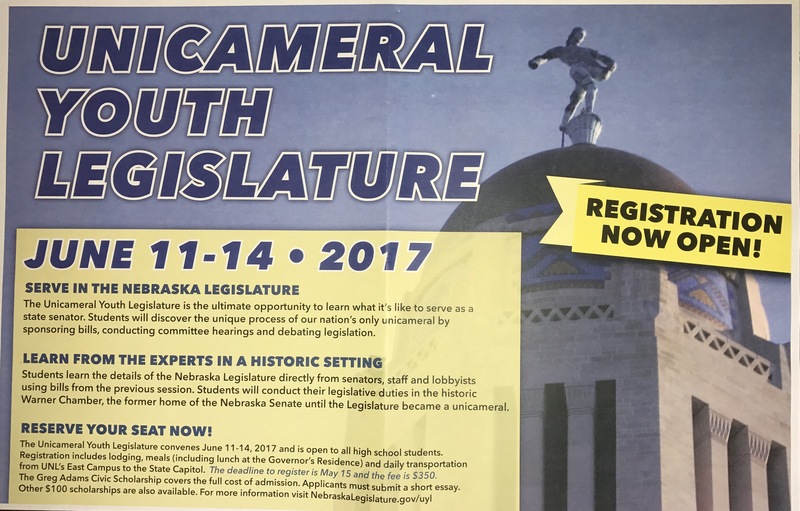 The Office of the Clerk of the Nebraska Legislature coordinates the Unicameral Youth Legislature. 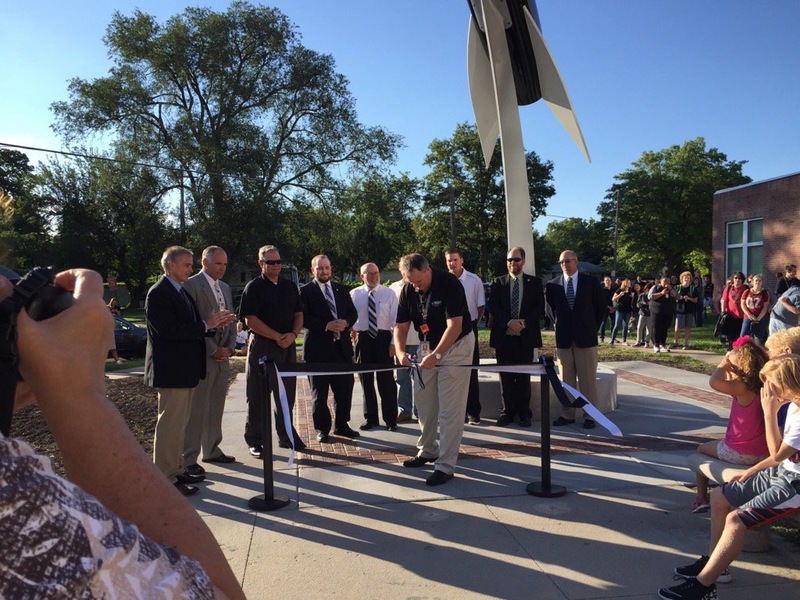 The University of Nebraska-Lincoln’s Extension 4-H Youth Development Office coordinates housing and recreational activities as part of the Big Red Summer Camps program. 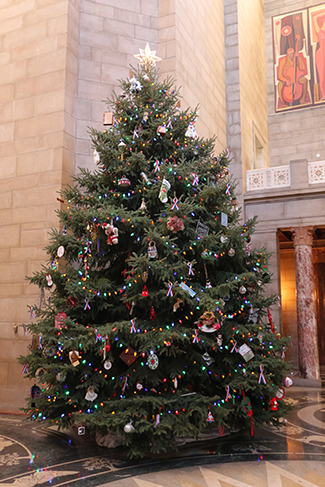 This legislative session, I have introduced 20 bills. Of these 20 bills, 10 have had a public hearing, and 10 more are scheduled through March. Four of my bills have been voted out of committee. LB93, LB146, and LB519 are on the first round of debate, General File. 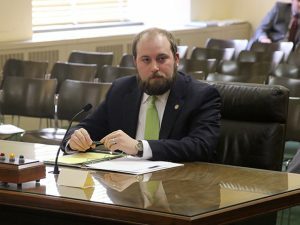 LB113 was recently advanced to Select File. LB93 would adopt the Automatic License Plate Reader Privacy Act. It is intended to create policies for law enforcement agencies who are using automatic license plate reader technology by spelling out who can use the reader and how the data can be retained and used. Seeing the limited use currently in Nebraska, it would be prudent for the Legislature to take a proactive approach before the technology expands further, so all law enforcement agencies and citizens can share an understanding of how the technology can be used. 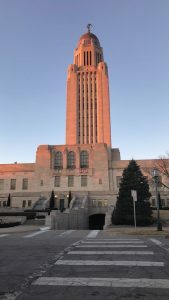 The bill is the result of a year’s worth of discussions with the Nebraska State Patrol, the City of Lincoln, and other stakeholders. Introducing LB93 in front of the Judiciary Committee. 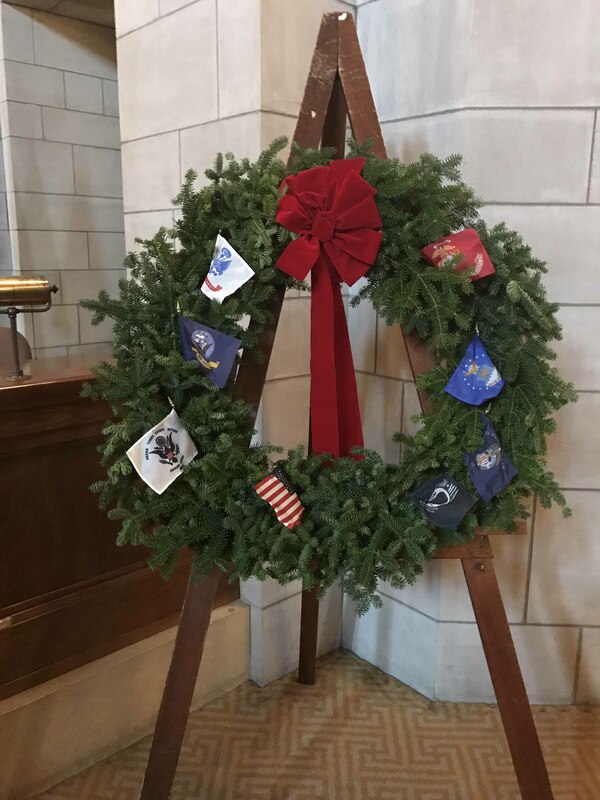 Image courtesy of Unicameral Update. LB146 would allow for infractions to be set aside under the same manner that is currently available for misdemeanors and felonies. 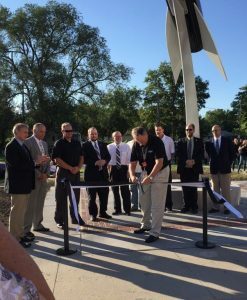 This gives our lowest level offenders an opportunity to clean up their record and helps them become and remain productive members of our community. LB113 is designed to change population threshold provisions relating to municipalities and eliminate obsolete provisions. 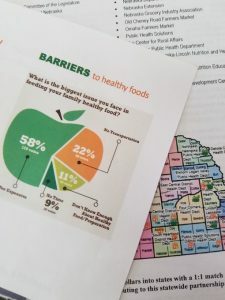 The bill would update statutes that reference city population thresholds and add clarifying language. 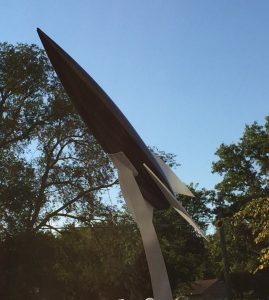 LB113 is the result of the findings of LR526, an interim study conducted by the Urban Affairs Committee during the 2016 interim, and was supported by the League of Municipalities and the City of Lincoln. 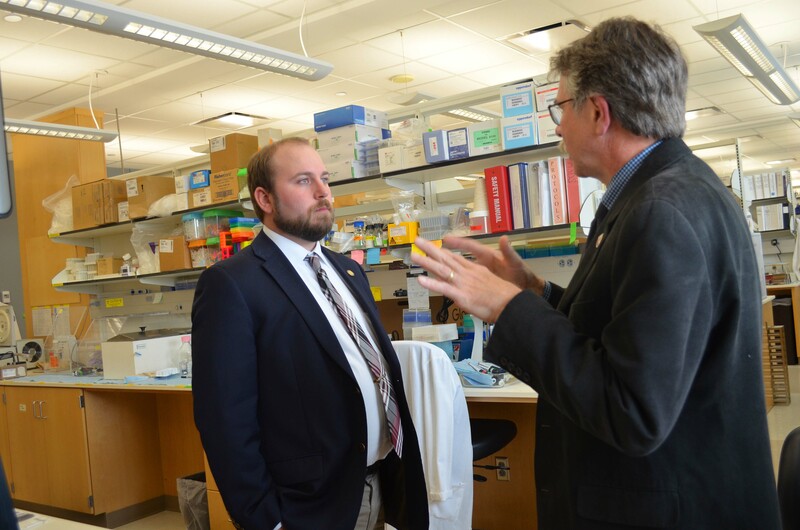 LB113 was advanced to Select File on February 16th, on a vote of 41-0. 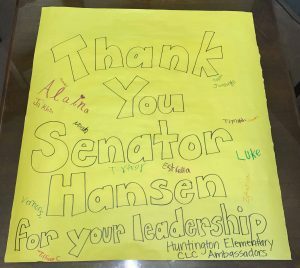 LPS Elementary Students from Huntington, Brownell, Riley, and Pershing stopped by the Capitol this month. It was wonderful to meet them and answer their questions! Happy New Year! The One Hundred Fifth Legislature officially began on January 4th, 2017. 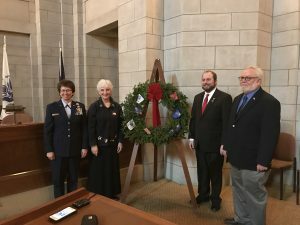 The First Session of the 105th Legislature officially began on Wednesday, January 4th, as ordered in the state constitution, “commencing at 10 a.m. on the first Wednesday after the first Monday in January of each year.” The 17 new members of the Legislature were sworn in, along with the eight re-elected members, and committee chairs were elected. 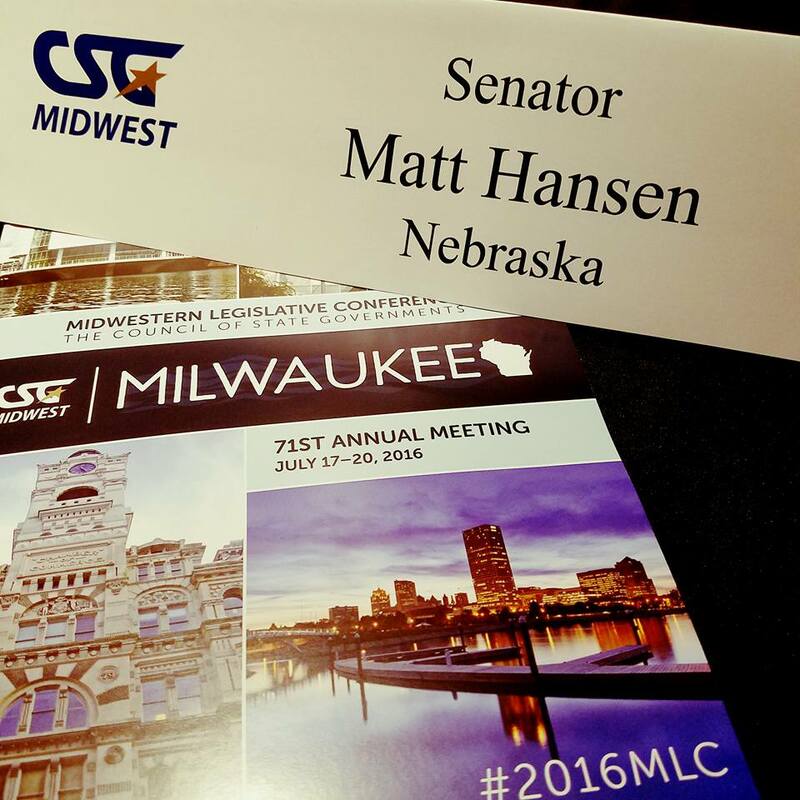 The next 10 days of session were filled with introducing legislation and the start of committee hearings. I was appointed to serve on the Business and Labor Committee, the Judiciary Committee, and the Urban Affairs Committee. During the last session, I served on the Government, Military and Veterans Affairs Committee, the General Affairs Committee, and the Urban Affairs Committee, so I am looking forward to learning about the new issues and challenges facing our state. I am also honored to announce that I was elected to be vice-chairperson of the Urban Affairs Committee, as well as appointed to the Planning Committee. Our office moved into a new space at the beginning of session. 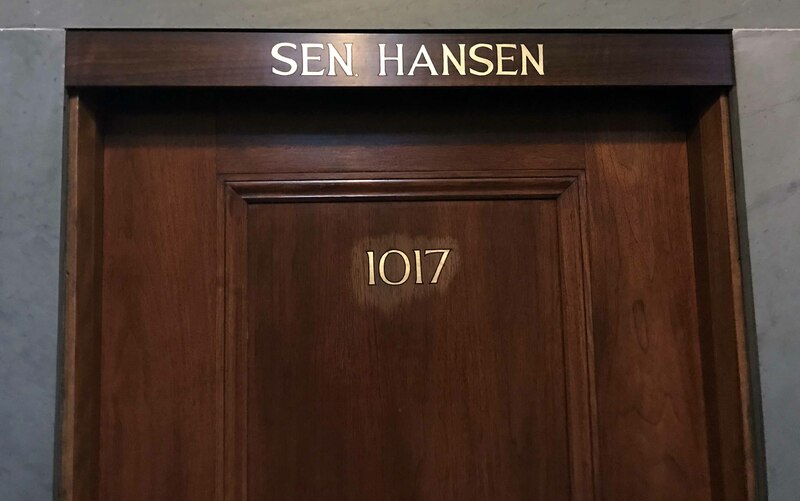 We are now located in room 1017, in the northwest corner of the Capitol. During the first ten days of the legislative session, senators can introduce bills, and these bills are referred to various committees. Once a bill is in committee, it has a hearing, and is voted on by the senators on the committee after the hearing. If a bill makes it out of the committee, it is placed onto general file. During the general file stage, senators consider amendments proposed both by committees and individual senators. 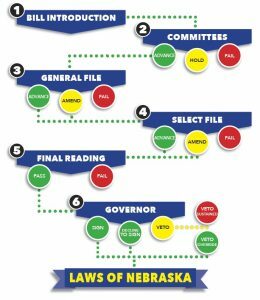 A majority vote of the Legislature, or 25 votes, is needed to move a bill from general file to the next stage of debate, called select file. 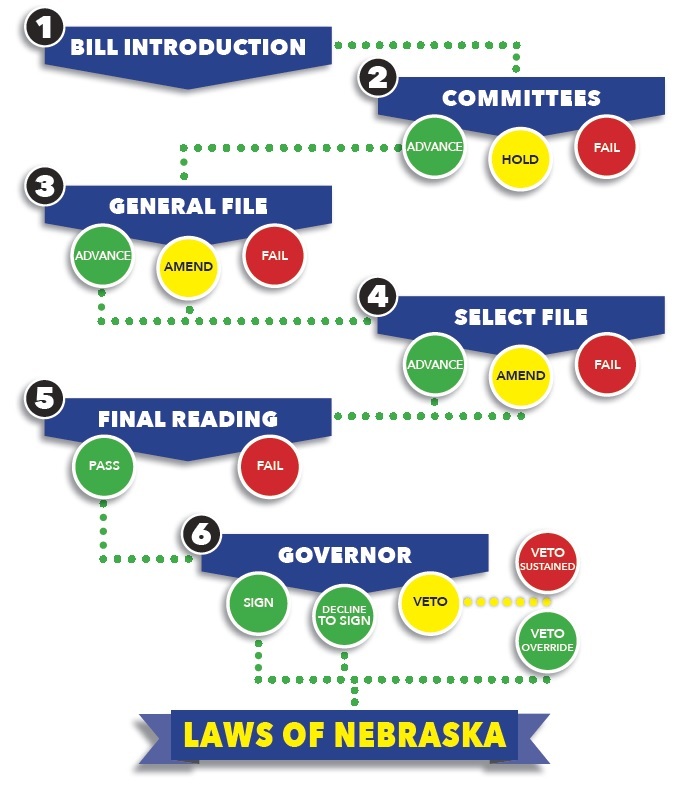 Select file is the second debating and voting stage where additional amendments can be added and voted upon. Once a bill is approved on select file, it moves to final reading, where it cannot be amended further, and is constitutionally required to be read aloud in its entirety by the Clerk of the Legislature. 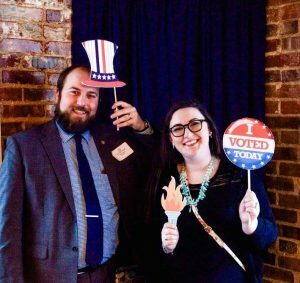 A proposed constitutional amendment requires a three-fifths vote of the elected members (30) to place it on the general election ballot and a four-fifths vote (40) to place it on a primary or special election ballot. 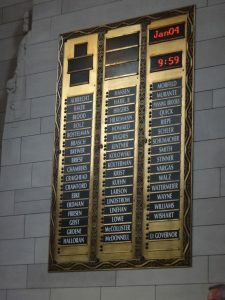 A bill with an emergency clause requires a vote of two-thirds (33 members) of the Legislature. All other bills without an emergency clause require a simple majority vote before going to the governor. After the Legislature passes a bill on final reading, it goes to the governor for consideration. The governor has five days, not including Sundays, to decide what to do with a bill. If the governor signs a bill or declines to act on it, the bill becomes a state law. The governor may veto a bill, and he has the authority to strike specific budget appropriations (line-item veto). 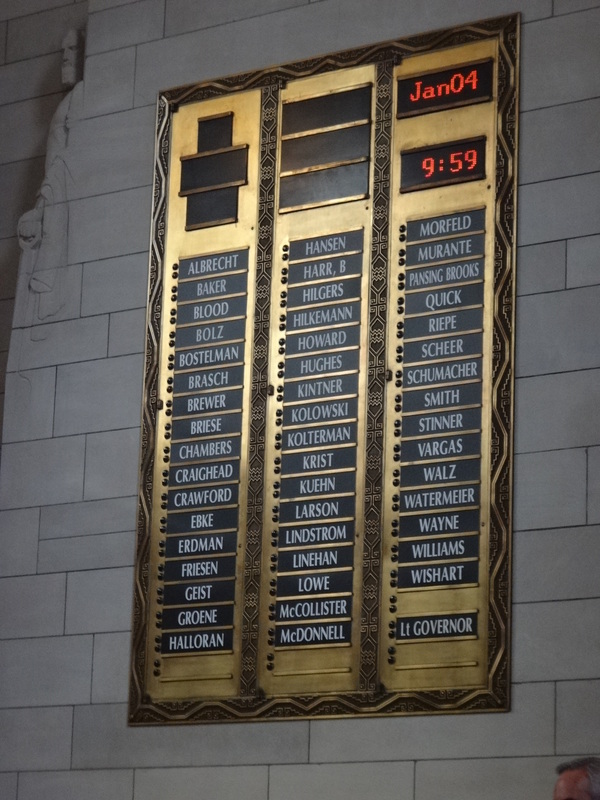 The Legislature may override any gubernatorial veto, although it takes a vote of 30 senators to do so. 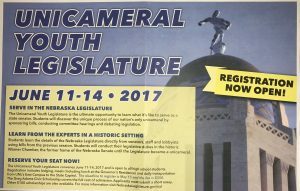 Information from the Nebraska Legislature webpage, www.nebraskalegislature.gov. The following legislative bills are those I have introduced this session. 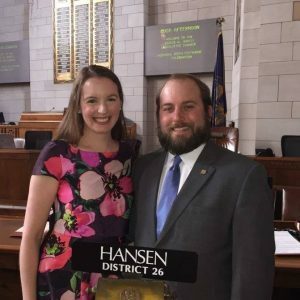 You can find more information about the bills I and other senators have introduced on the Nebraska legislature website, www.nebraskalegislature.gov or by clicking on the bill title. 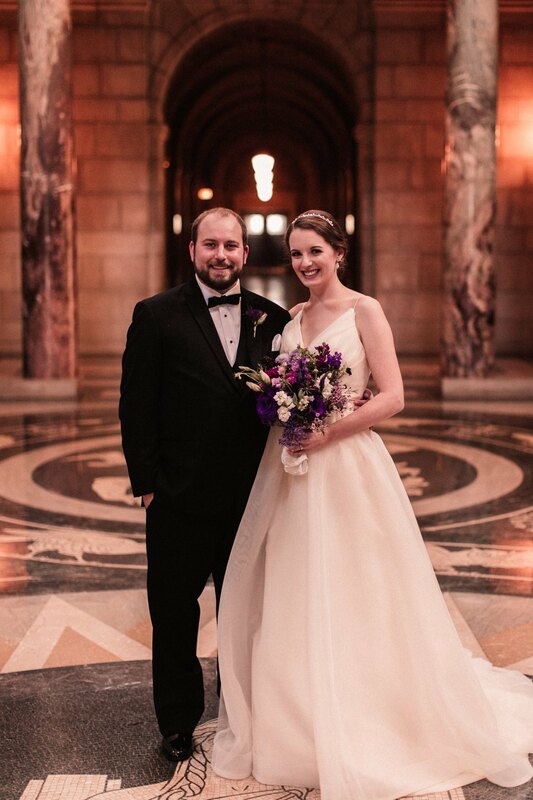 Feel free to reach out to our office if you’re having trouble navigating the website. I will provide more in-depth coverage as session goes on. 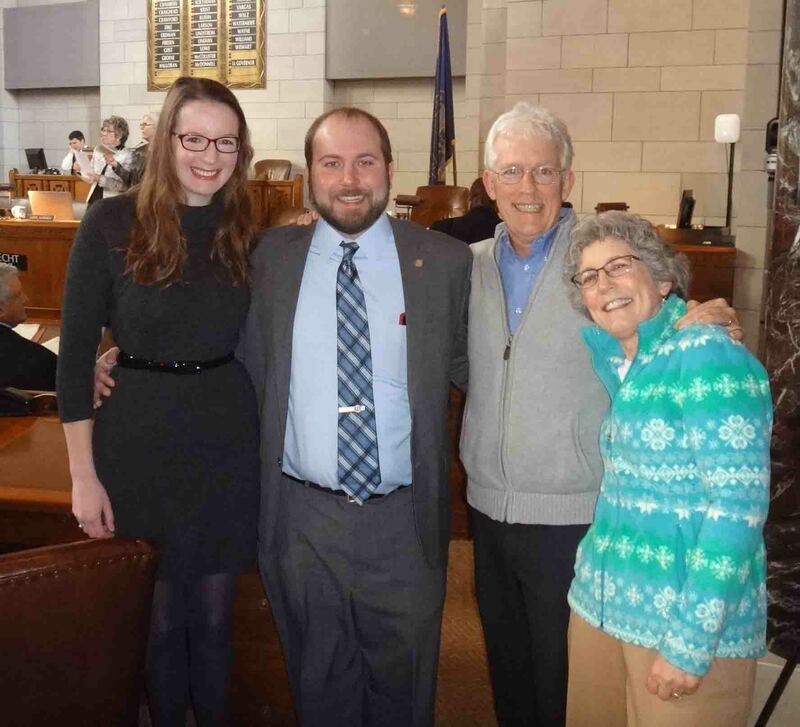 My wife and parents joined me for the first day of session.